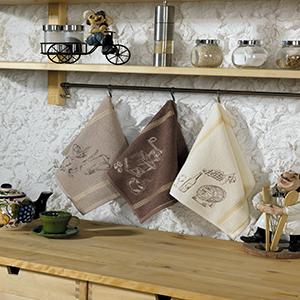 Our kitchen textile is offering high quality and high absorption with perfect polishing makes it useful in the kitchen. 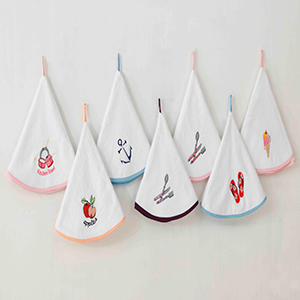 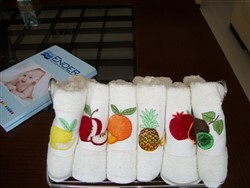 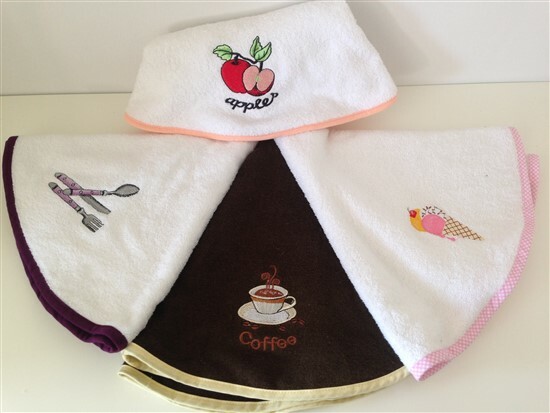 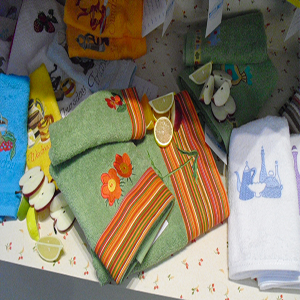 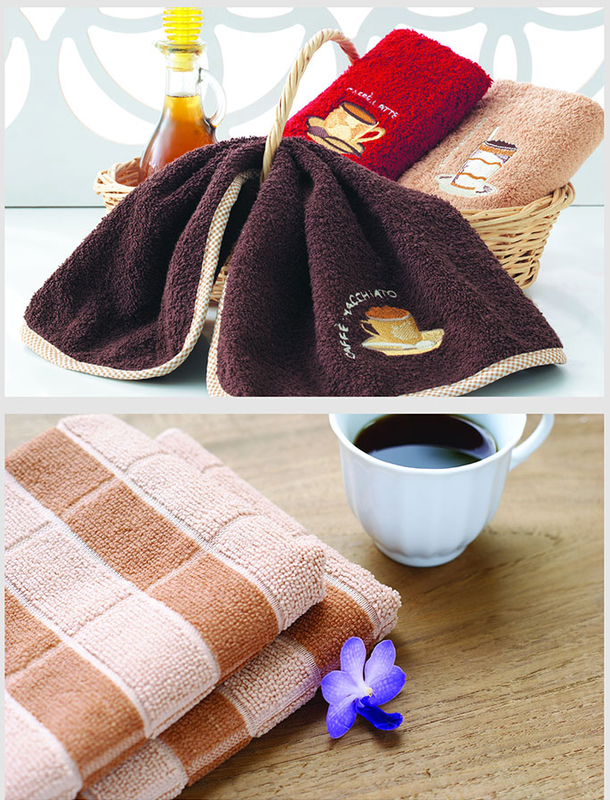 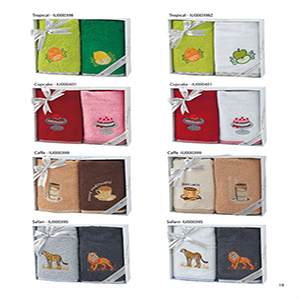 Also we offer magic towel that brings special advantages by all kinds of cleaning in the kitchen. 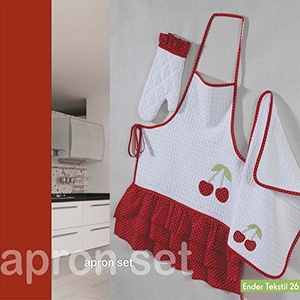 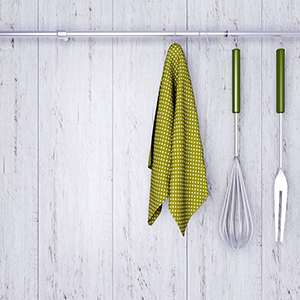 Design&Border attachment and various color for kitchen products.